Rock guitar is just plain fun to play! This guide and videos are setup for the beginner to get to know his or hers first power chords and tricks on how to use them. 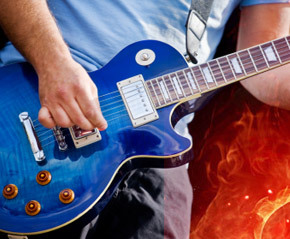 get into beginner rock songs using your power chords that you’ve learned. All included is videos to show how to play your power chords and easy rock guitar songs this will increase your chances to pick it up much faster by just following along. 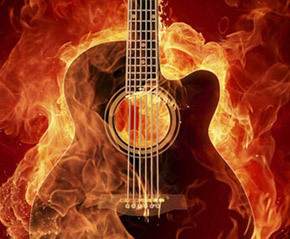 Beginners Rock guitar lessons is what you need then you got the right report. Let’s take a look at the table of contents to give you an idea what’s involved. This guide and videos will be a great stepping stone in the direction for more great rock guitar. Have Fun and Rock on Man!